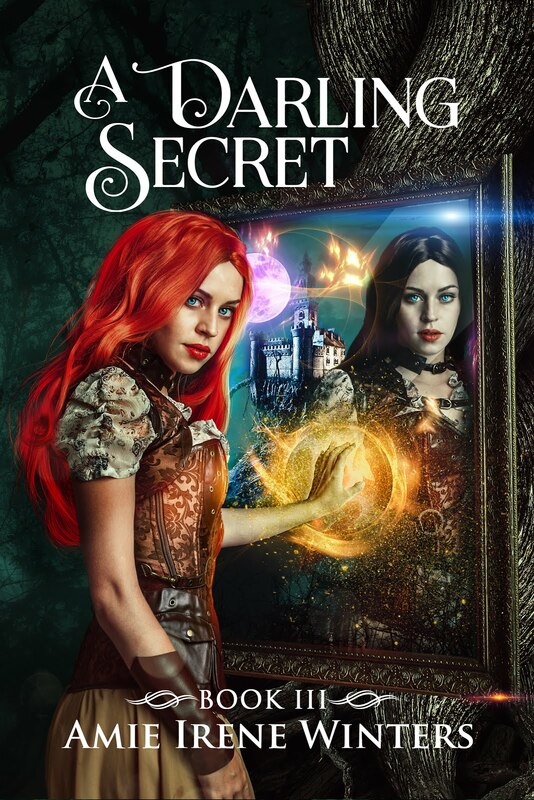 The words poured effortlessly from my fingertips and onto the page completely free of grammatical errors and typos, forming a perfect, succinct, and intriguing story that everyone in the world wanted to read…said no author ever. 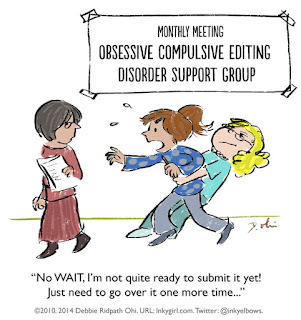 Rewriting and editing comes with the job and there’s absolutely no way around it, but luckily there are ways to make it less painful. 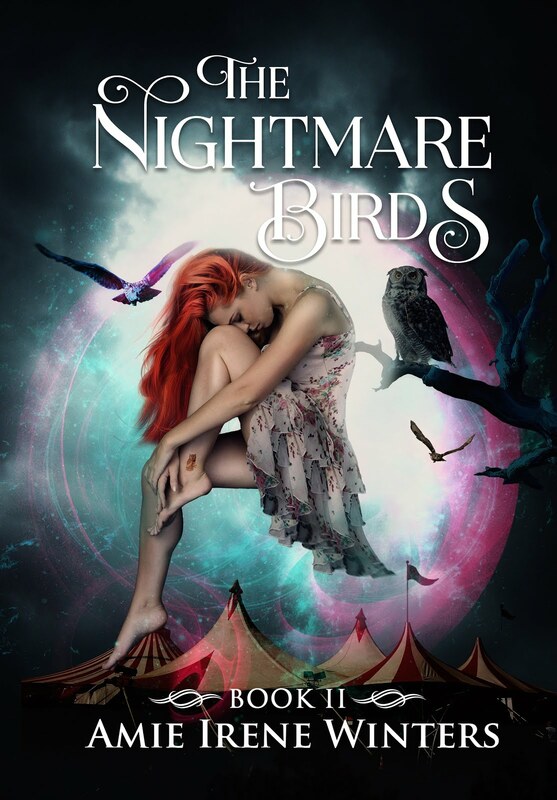 Since finishing The Nightmare Birds, I’ve already re-read the entire thing a half dozen times on my laptop, then another two times printed out, then passed it off to a few beta readers, re-read it again, and then sent it off to my editors for a final polish. When I get it back, I'll have more editing, more rewriting. Then, there will be another reading or two printed out and then a final arc read through. It takes forever and is incredibly tedious, but it’s well worth it, especially if you compare what you originally wrote to the final thing. Just take a look at this massacred page from one of my Strange Luck edits. My first drafts are terrible. They’re slow and peppered with lots of unnecessary scenes and words. I also have a tendency to think a particular word, but type a similar sounding word with a completely different meaning instead. It's super fun going back and finding those (*eye roll). 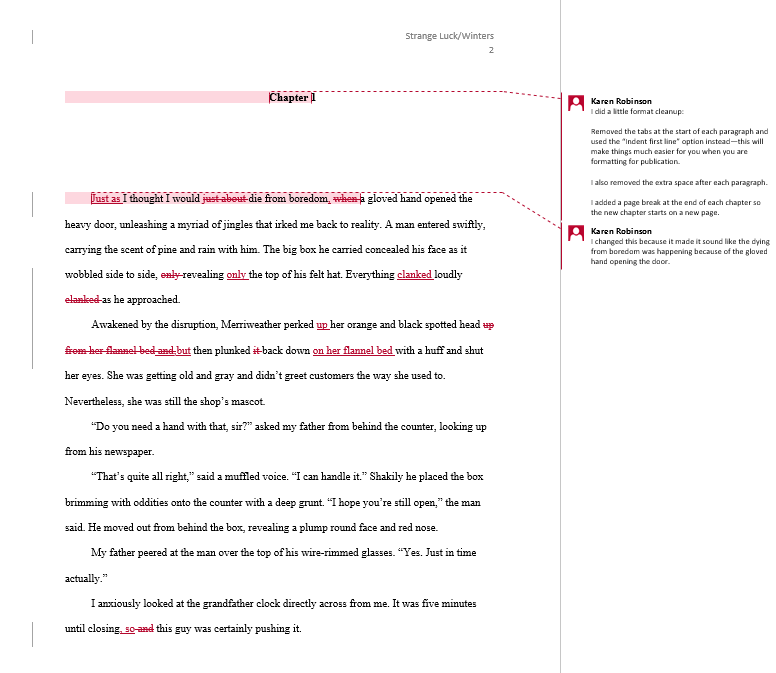 The worst is when you think you’ve finally tamed the beast, but you open the Word doc to find it covered in red. If there’s one piece of solid gold advice I’ve learned from rewriting and editing over the years it’s this: TAKE BREAKS FROM YOUR STORY. As soon as it starts to feel like “work,” becomes boring, you stop looking forward to working on it, things stop making sense, and/or you begin losing track of important details (dates, ages, hair color, etc. ), then it’s time to put the manuscript down and walk away. I know it may seem counter-intuitive because you’re in “the zone,” but trust me, you’ll end up doing more harm than good. I’ve had to force myself to walk away from The Nightmare Birds probably a dozen times to recollect myself. Sometimes it was for a few days, other times a few weeks. This has meant pushing back my launch date, which has really sucked, but I'd rather have a well-written book that comes out a little later than a garbled, incoherent story. Even if you're not experiencing any of the symptoms above, YOU STILL NEED TO TAKE BREAKS from your work. Only you will know when and for how long. Just make sure it's at least a few times. Walking away is one of the most critical things you can do as a writer, but it's not to say that you shouldn't write at all, just go write something else. Anything else. Your characters will still be there when you return. Your lumpy desk chair will still be there when you return. Your keyboard peppered with food crumbs will still there. I promise. The point is that you need to clear your head so that when you return you'll be at your absolute best. How do you handle edits? 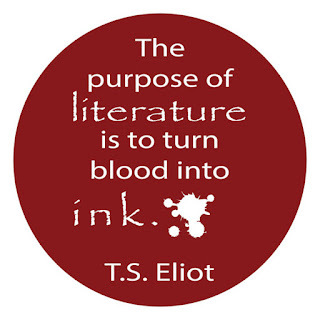 How painful is rewriting for you? Share your tips, tricks, and advice below. 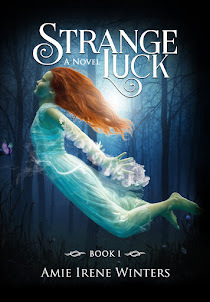 Five Star Review of Strange Luck By J.D. Estrada!